Wellington back row Thomas Waldrom has announced his retirement from rugby at the age of 35. 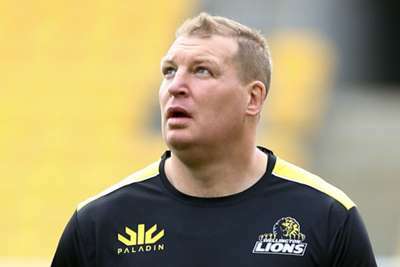 The former England forward, who featured in five internationals in 2012 and 2013, played in Super Rugby for the Hurricanes and the Crusaders and won Premiership titles with Leicester Tigers and Exeter Chiefs. He was also the leading try-scorer in the 2014-15 and 2015-16 Premiership campaigns, touching down on 29 occasions across those two seasons. Waldrom announced the decision on Twitter by posting a pair of boots hanging up in his locker. "I have made a decision, a hard one at that, but it's time to hang the boots up," he wrote.